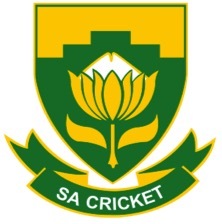 India won the toss, elected to Bat. 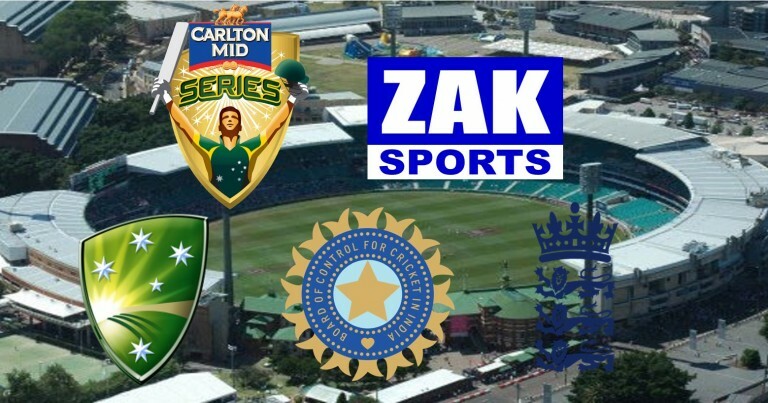 1:55pm | After a loss in their opening match against Australia, both England and India make their way to the GABBA, hoping to get on the board in this Carlton Mid Tri-Series, but these teams are evenly matched, so whoever wins here today, will have earned their victory. Hello everyone. Welcome to the GABBA for the third match in this Carlton Mid Tri-Series between England and India. We have BIG news off the top today, and that is that Rohit Sharma, the star of the Indian team in Melbourne on Sunday WILL NOT PLAY today… he has a sore hamstring… so, that’s a blow for India, but the good news for them, is that MS Dhoni has won the toss, and India will bat first here at the GABBA. The weather isn’t set fair… we’re expecting showers throughout the afternoon, and a possible storm as well, so we keep our fingers crossed that we’ll still get a full game of cricket. More from the GABBA in just a few moments! Hello again from the GABBA. 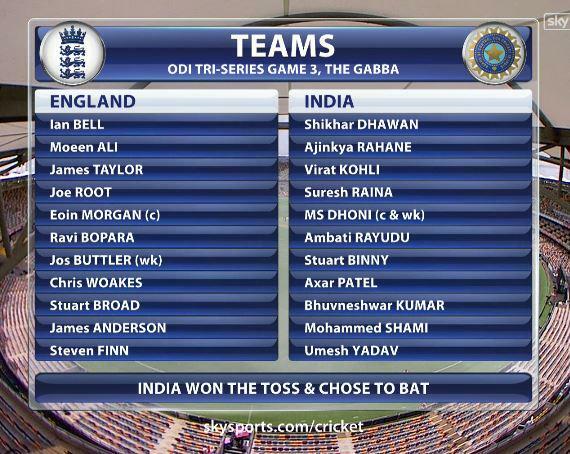 England are bowling first here, after MS Dhoni won the toss, and said India would bat first. Rohit Sharma is out, so Ajinkya Rahane will open with Shikhar Dhawan. Stuart Binny is into the side as well as Ambati Rayudu. For England, Chris Jordan is OUT, and James Anderson makes his return to the England side. He will open the bowling, and waiting for us in the Commentary Box are Mark Taylor, David Lloyd and James Brayshaw! 2:28pm | GONE!!! ANDERSON STRIKES IN HIS SECOND OVER!!! DHAWAN GOES CHEAPLY AGAIN, AND IT’S 1/1! GONE!!! THE BREAKTHROUGH FOR ENGLAND, AND THE DANGEROUS RAHANE IS GONE! So, Virat Kohli is in, and moving into the Commentary Box are David Lloyd, Mark Taylor and James Brayshaw! 3:34pm | GONE!!! KOHLI… THE SUPERSTAR OF THIS TEAM IS ON HIS WAY!!! ENGLAND ARE ON TOP HERE AT THE GABBA, AS FINN GETS HIS SECOND… IT’S 3/64! 3:38pm | GONE!!! SURESH RAINA’S BEEN STUMPED, AND INDIA ARE IN ALL SORTS OF STRIFE AT THE GABBA! ENGLAND ARE IN CONTROL… THEY’VE KEPT IT TIGHT, PUT THE OPPOSITION UNDER PRESSURE, AND WICKETS ARE THE RESULT… 4/65! GONE!!! THE SOLID PARTNERSHIP OF THIS INNINGS IS BROKEN IN THE POWERPLAY, AND NOW INDIA ARE IN FURTHER TROUBLE! FINN HAS FOUR, AND BUTTLER HAS FIVE DISMISSALS! To tell you more about it, Brett Lee, Mark Nicholas and Michael Slater! 5:01pm | OH DEAR… IT’S GETTING WORSE FOR INDIA… KUMAR IS CLEAN BOWLED. JIMMY ANDERSON HAS HIS SECOND WICKET, AND IT’S LOOKING LIKELY THAT INDIA WON’T MAKE 200 HERE! OH, WHAT A CATCH… WHAT A CATCH!!! EOIN MORGAN TAKES A SCREAMER TO REMOVE BINNY, AND INDIA ARE NINE DOWN NOW!Binny | c Morgan, b Anderson | 44 (55) | FOW 9/153 (39.2)5:14pm | OH… SHAMI… IT’S GONE A MILLION MILES… THERE’S A MAN UNDER IT… IT’S ALI… HE’S GOT IT!!! WHAT A BRILLIANT CATCH FROM ALI! Run Rate Required: 3.08England will be out to bat soon.5:24pm | England have 26 minutes to bat until the scheduled Tea break, so this will be a tricky little period to start this run chase! In the Commentary Box for you are Ian Healy, David Lloyd and Mark Taylor! 5:38pm | GONE!!! THE FIRST WICKET FALLS, BUT ENGLAND HAVE TAKEN A SIGNIFICANT CHUNK OUT OF THE TARGET REQUIRED. ALI IS GONE… IT’S 1/25. 5:55pm | SCHEDULED MATCH INTERVAL! It’s 1/41 at the GABBA, as the players go off for the scheduled break in this game. England now only need 113 for victory, and they’re also looking good for a bonus point as well. Hope you’re enjoying the action so far… more from 6:30pm AEDST. 6:35pm | Hello again from the GABBA, where England are on-track, to record their first win of the Carlton Mid Series. England are 1/41 after starting their run chase of 154 prior to the interval, after they ripped through India this afternoon, bowling them out for 153. So, Bell and Taylor will resume the task at hand, and waiting for us in the Commentary Box are Ian Healy, Brett Lee and Michael Slater! England wins by 9 wickets, with 135 balls to spare. What a brilliant performance from England… they’ve won this match against India with 22 and a half overs to spare. India never looked in it after they fell from 1/57 to 5/67, and they were never going to win it. 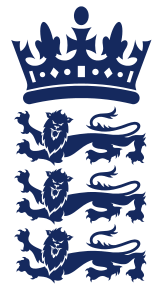 England too good with both bat and ball tonight, showing us that it is a good pitch here in Brisbane… only losing 1 wicket on their way to an emphatic 9-wicket win, and they get the bonus point too! Steven Finn is tonight’s Man of the Match, for his 5/33, and it’s been the bowlers who’ve cleaned up so far… of course, Mitchell Starc was the MOTM in both Game 1 and 2. So, Game 3 is done rather early… and now the circus moves to Hobart… it’s Australia v England for you on Friday, and we can’t wait for that. For the moment, from all of us here at the GABBA… it’s Goodnight.